What Is Pope Francis Up To? Pope Francis is an enigma. On the one hand, he is known for ambiguous statements such as “who am I to judge?” that can be interpreted completely in line with traditional Catholic teachings, but which can also interpreted as signaling a relaxation of those teachings. 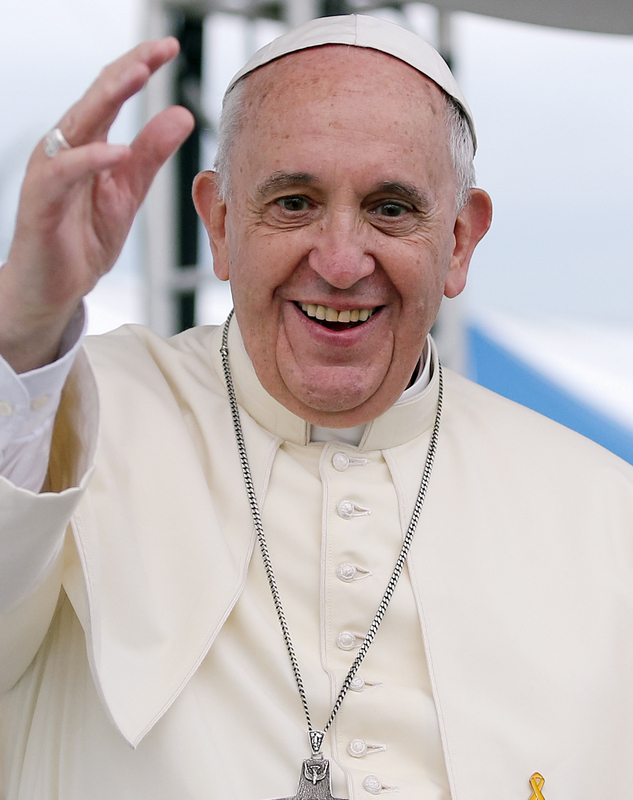 On the other … [Read more...] about What Is Pope Francis Up To?